National Partnership with Programmed Skilled Workforce | MAX Solutions. Prior to engaging in a partnership with MAX, PSW had no centralised and/or standardised engagement process in place when dealing with other employment service providers. MAX have provided us with a high level of engagement at both a local and national level, placing a high focus on our needs. MAX have consistently shown an interest in understanding our business requirements and learning the nature of our business - right down to our hiring process. It became evident that MAX had implemented a model that streamlines the recruitment process and centralises national contacts, which complements our own national footprint and scale. PSW has a commitment to increasing workforce participation for diverse and disadvantaged job seekers and to represent the communities in which we engage in. 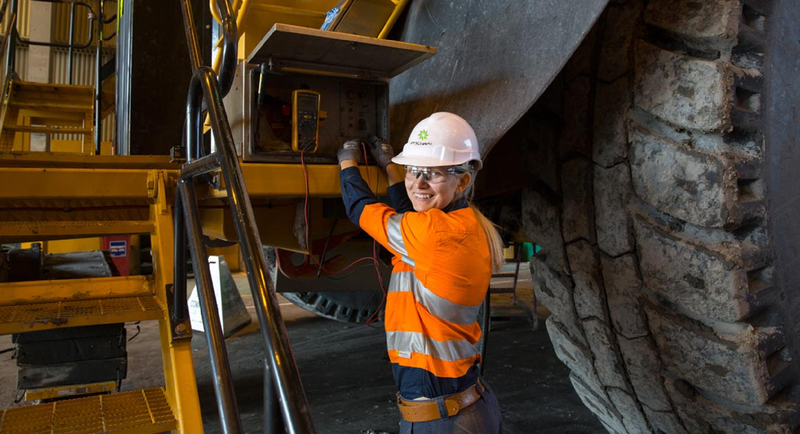 In partnering with MAX, we have been able to increase our diversity, gain access to a broader & diverse candidate sourcing channel and provide sustainable employment opportunities for job seekers across Australia. As a result of MAX’s proactive employer servicing model, we have improved our communication channels and subsequently are now in receipt of a higher quality of candidates. These candidates are not just gaining employment with PSW at a better rate, but they are staying with PSW at a higher conversion than other employment service providers – 6% above the national average beyond 6 months. This is a testament to the level of quality referrals going hand in hand with MAX’s post placement support for our employees.